APHC On Tap | Consumer Focused Plumbing And Heating Blog: Is your installer Gas Safe? Professional expertise is necessary for dealing with equipment that runs on gas. 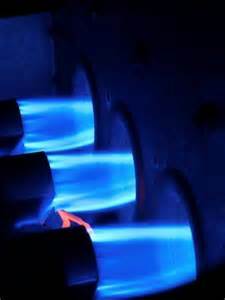 Get professional boiler repairs and find gas safe engineer and commercial catering engineers at Heating Engineer Leicester.